Wanted to show this coaster as I think it is so cute, not sure if I can part with it (supposed to be a present!). Maybe I've got time to make another...? Last night I got out what I call my sewing chest (its a tool box really but a good size for all my sewing and repairing things ) and found quite a few small cross stitch kits in it! I just knew when hubby got my other bits out of the loft there didn't seem enough kits there! I don't usually start one and go onto something else but the Betty Boop is one I started ages ago and I ran out of the Madeira thread to finish it. I am having great difficulty in finding Madira stockists now. I should look on ebay to see if I can get it really. Do you still need Madeira threads? I have some colours that I've hardly used. If you let me know what you need, I'll check my stash. I knwo this is a stupid question but does anyone have any nice christmas card cross stitches?? I would love to get a head start on a christmas cross stitch for the cards asap so i can give them to relatives who i dont necessarily buy for so they can have somethign nice and a keepsake that is hand made and a labour of love. 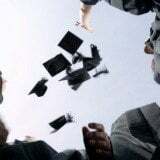 Does anyone have any nice designs??? Also does anyone have a pretty native american design I could put in a card? maybe feathers etc? as a birthday card for my native american mad mother? Hi everyone. 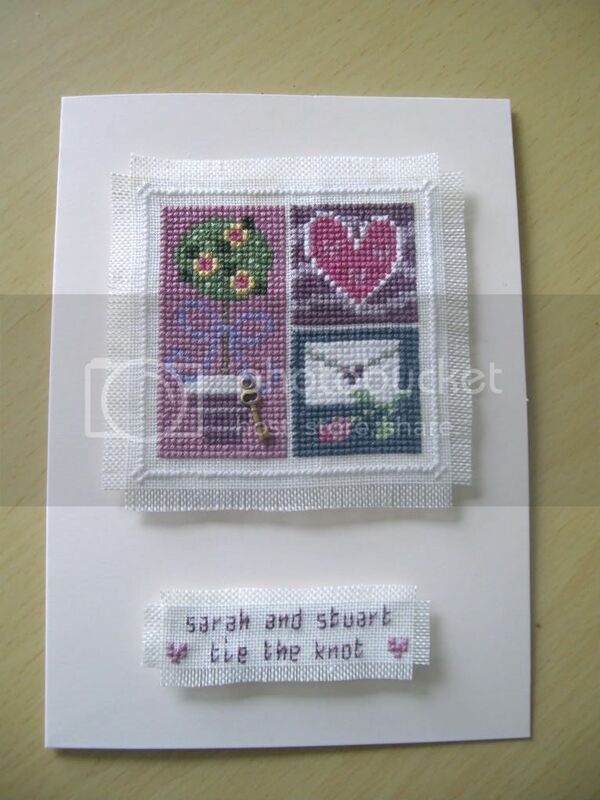 I used to cross stitch years ago, until I got into card-making. I used to really enjoy it, and I found it so relaxing, but I never used to get around to framing my projects. I have loads of finished projects stashed away in a drawer that are probably covered in dust now! That's why I stopped, but its something I would like to get back into, although I don't really have the time! I might have a look at ebay and see what treasures I can find on there! I wouldn't mind stitching some oriental designs again as I would definately put them on display! French knots, they are my pet hate!!! Never managed to conquer them properly, good luck with your cottage - post a pic when your done!!! Hi melissa, why don't you frame what you've done and give for presents if you don't want them yourself? Or stich them onto cushions, onto a card, on top of a box (to make a keepsake box)...people love handmade pressies and you've done all the hard work already!!! Hi sammy, I haven't thought about Xmas cards yet but summer is a good time to get started to make sure you get them all done in time in between other projects . You could probably get some reasonably priced Xmas charts on ebay? Have you looked here for freebie charts? They also sell charts and have a competition page. Hope you find something you like so can get stitching!!! 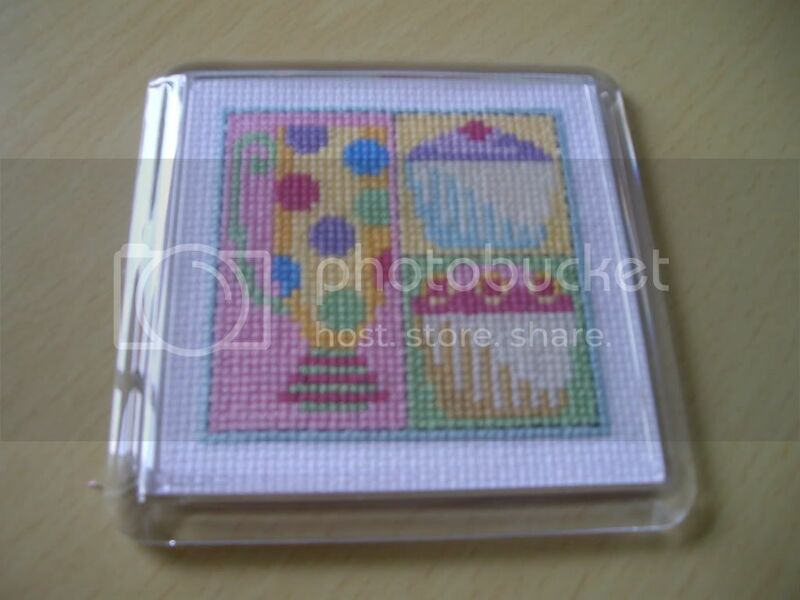 I haven't cross stitched for years, but I've just bought a basic kit of ebay to ease me back into it. If I still really enjoy it, I'd like to make some semi big things for christmas pressies. I'll have to research how to do them when it comes to it. Is there anything else I can do instead of the french knots? I noticed at the weekend I have another kit which is bears in tutus. All around the edges of the tutus its all french knots. I thought about maybe sewing beads or sequins on instead, do you think that would look ok? I thought it might stand out more. Seed beads are a great replacement for french knots and soooo much easier!!! My kit arrived this morning...turns out its all backstitch! Going pretty well though, nearly finished! It's not perfect, as you can tell by the picture on the front of the kit, but I'm pretty pleased with it as its the first thing i've stitched in about 6/7 years! I love it! Pooh's expression is great What are you going to do with it, frame it, give it as a present?